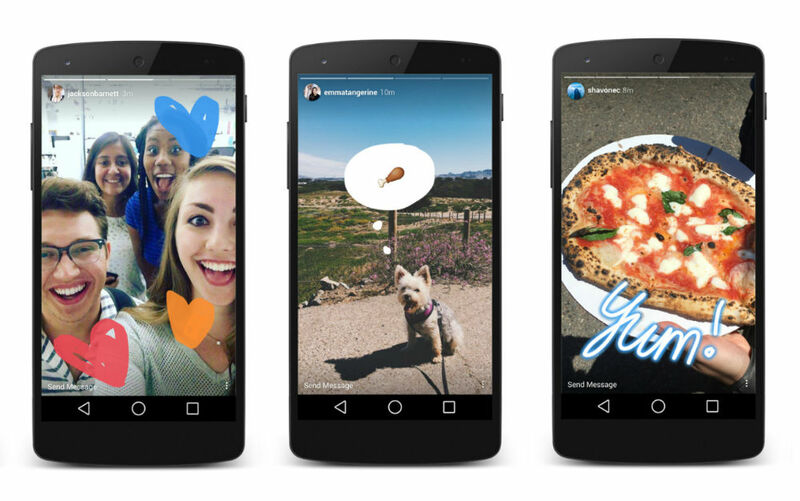 Starting today, Instagram users will begin to see Stories inside of the Explore tab. For those who may have missed it, Stories are a collection of photos and videos made by users, just like you would find on Snapchat. Again, these changes are rolling out today for all users. Be on the look out.